Design and build describes a procurement route in which the Principal Contractor is appointed to design and construct the works, as opposed to a traditional contract, where the client appoints consultants to design the development and then a contractor is appointed to construct the works. 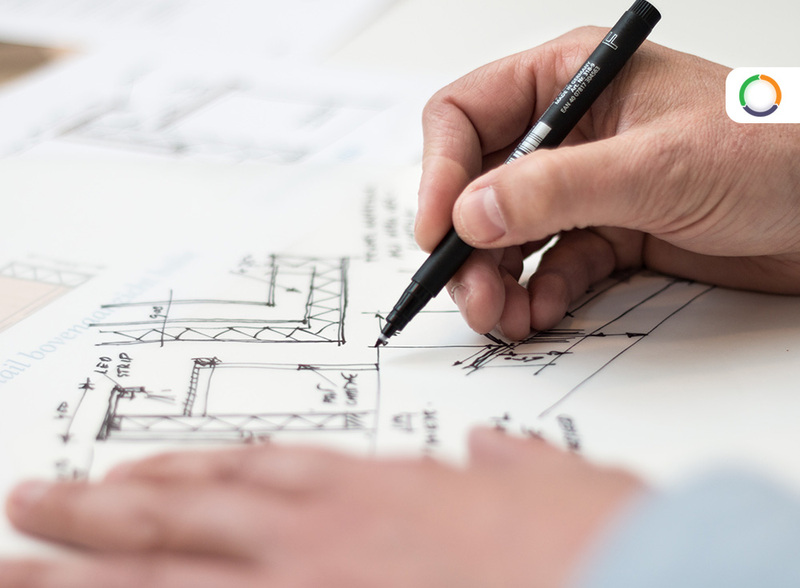 Design and build gives a single point of responsibility for delivering the entire project or some elements of the contract which might remain un-designed at procurement or where the contractor is best placed to design later stages of the Project, whilst early work is progressing. Typical examples might be roof elements, drainage, M&E elements, lighting solutions or EFT Systems speciality, life safety and security systems. EFT Construction have internal Designers and Specialist External Consultants who can add value to Clients’ design and build requirements. Examples of our design & build input include contractor designed roof systems for both UCLan and Halton Borough Council. Examples of design and installation for EFT Systems include 1000’s of life safety and security systems such as Fire Alarms, Fire Prevention, Fire Stopping Measures, Emergency Lighting, CCTV and Door Entry Systems.